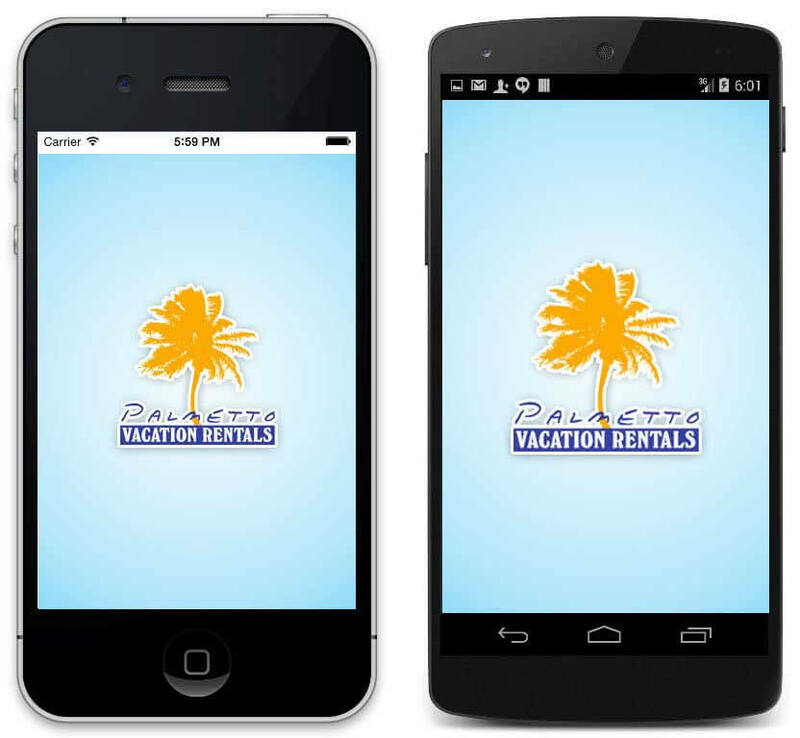 Access your Vacation Rental, GPS directions, gate codes, door codes and more. Get important property information such as, Wifi codes, electronic instructions, etc. Locate restaurants, activities, events, retail shops, beach access points. All with turn by turn navigation from anywhere in town. Leave feedback on our Digital Guestbook. Receive important notificatons during your stay about deals, local discounts and local events.